Many people are working on their own icon sets, or wallpaper sets. 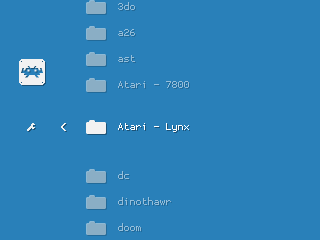 RetroArch allows to change the system font, and the background shader. 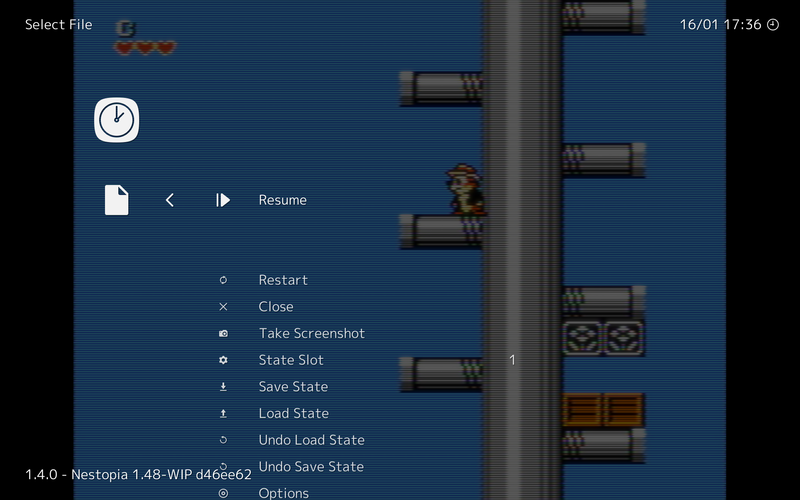 It also supports per system backgrounds and static backgrounds. 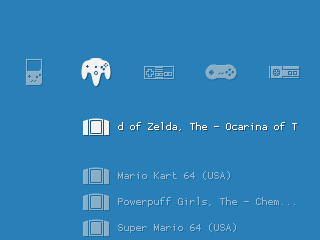 I’m often surprised when I see screenshots of RetroArch from the members of the community, so I had the idea to create this topic to see more setups. 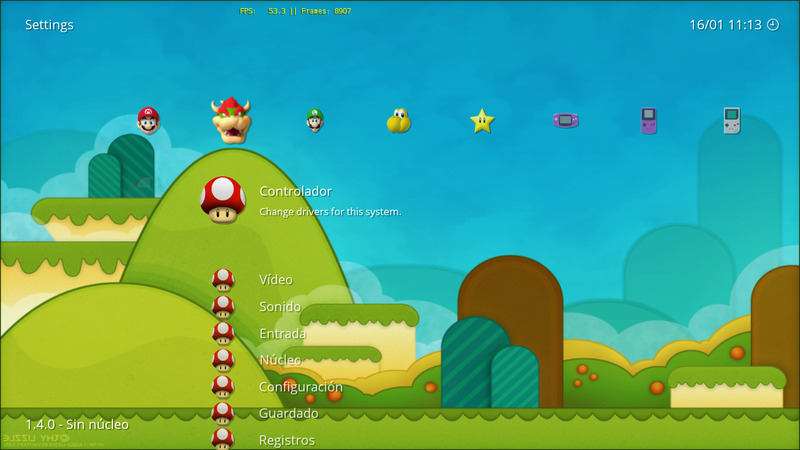 The theme I’m creating for Gamegirl. How do you load themes like this? Do you have to manually set aside the default assets and drop your own in their place? 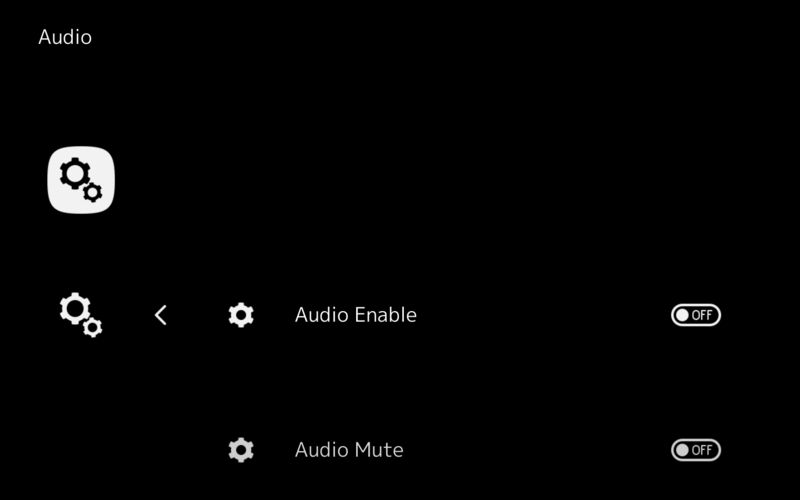 A unified themes selector would be kind of handy for general users, and would encourage more creativity like this. Well, each XMB theme is primarily an icon theme. But they also come with a default font and static background. 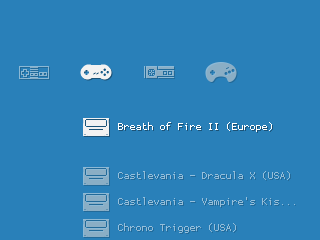 Then RetroArch lets you override the font and the background, and lets you enable or disable shadows. 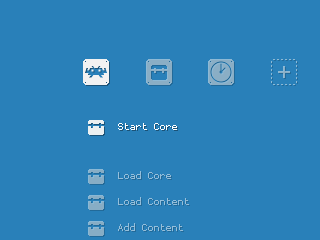 Now to develop your own theme, just choose “Custom” in Menu Settings -> Icon Theme, and create a folder called “custom” in your assets, and place icons, fonts, and backgrounds there, replicating the hierarchy of other icon themes. The gamegirl theme looks amazing! it should be a great fit for the vita / wii / psp / 3ds (in case they support xmb). Nowadays I just use monochrome with electric blue and the bokeh theme I ported recently from this shadertoy entry. I’ll record a video recompiling with the high quality variant later! I love this Bokeh animated background. It would be even better if we could make it react to the horizontal scrolling, like a subtle parallax effect. 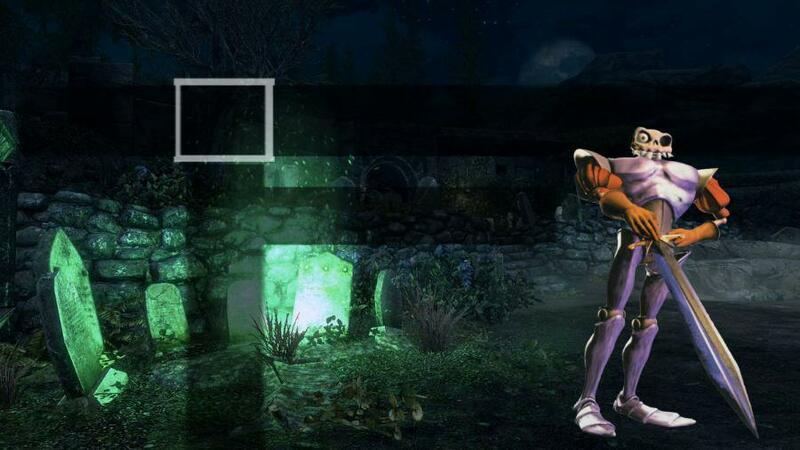 thanks, now I know how to create themes, try to make one of “Medievil” is one of my favorite games and I found out long after he left for never had a PSX. 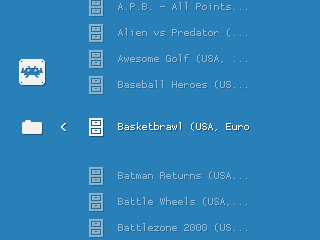 The truth is that I did not have game consoles, I enjoy the games today thanks to retroarch. 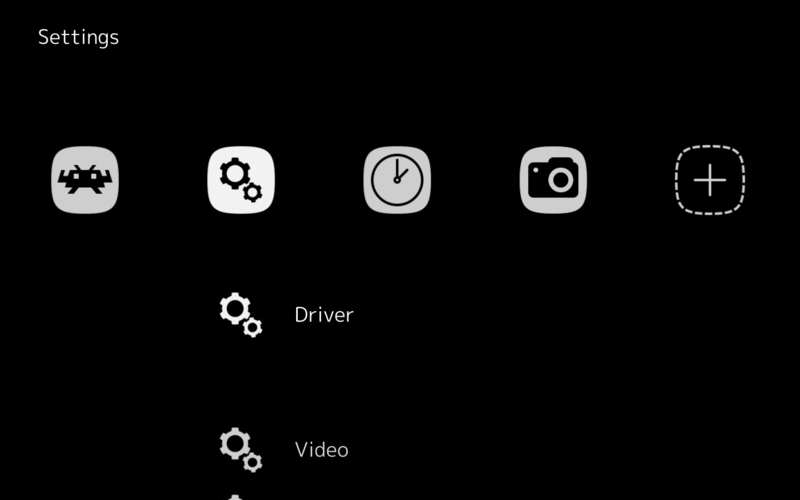 That’s just the usual theme with a black background, right? My RA looks like that using 1x1black.png as the background, mainly so I could see through the menu nicely while a game is in progress. I also set a scale of 125 here. Sadly it was not enough for the guy to be able to read the screen. He’s able to play some games however (I wonder which ones). So he sent me some links about accessibility and it looks like a difficult thing to implement well. A black-and-white, no-checkerboard-background version of RGUI might be more accessible, though obviously less attractive. 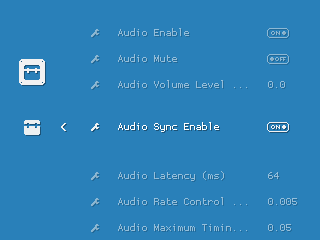 If rgui used a “pixellate”-like algorithm instead of regular bilinear when upscaling, it would look nicer. After taking the pics I disabled the core name (gets cut by playlists) and the time (seems to not regard my gmt config), and it looks even cleaner. Disabling the core name seems like a good idea in general. There are many things that can be improved (removing small text, first of all, and there are some inconsistencies), but I was pretty satisfied. Using only the logos, without a frame would make me go crazy. Of course after this I went back to Systematic.